The Lycabettus Run to become an institution, to include and offer more events. 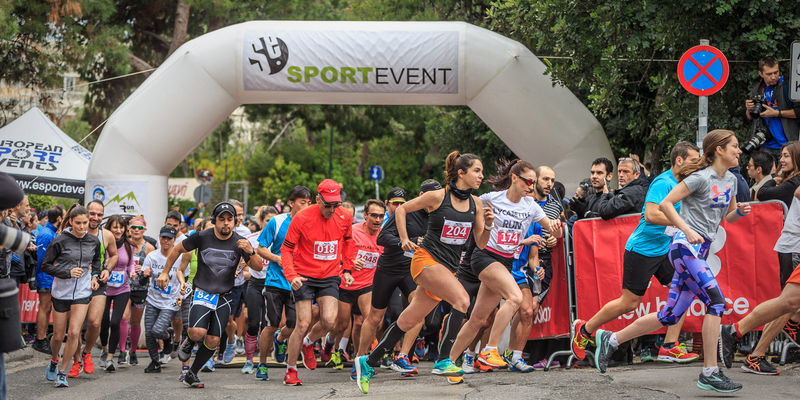 Organization of high standard races on a safe terrain with more new athletes. Joy, wellness, socializing and offer through wholesome sport activities. 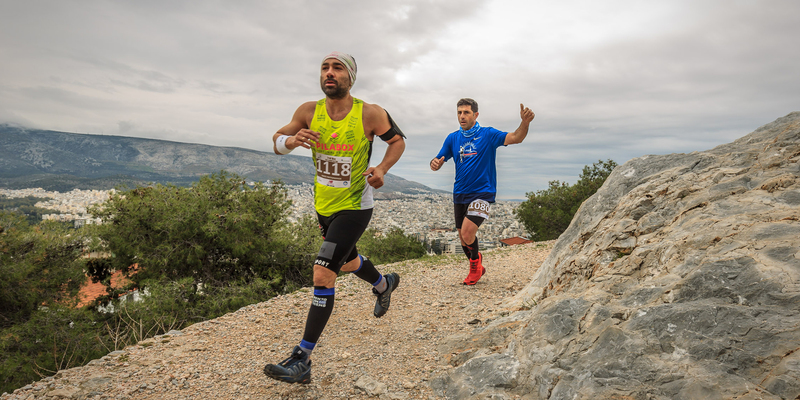 Video 4th Lycabettus Run 2018!